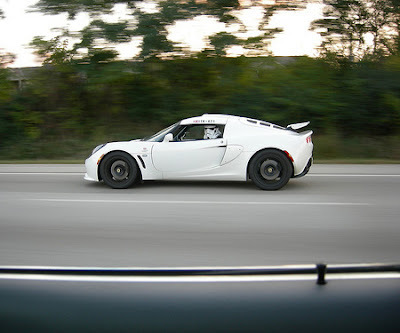 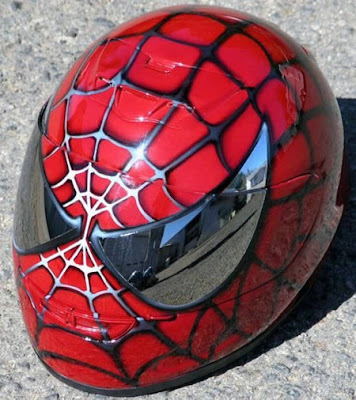 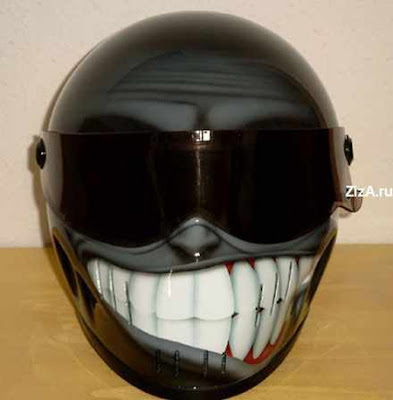 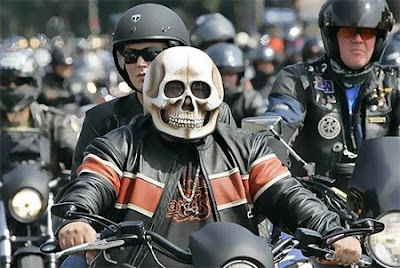 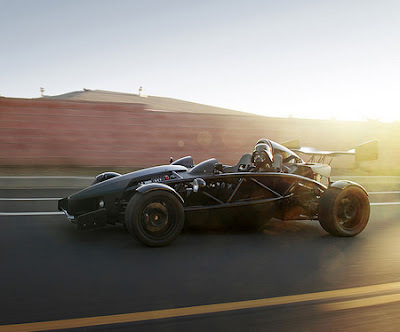 Collection of creative motorcycle helmets and unusual helmet designs from all over the world. 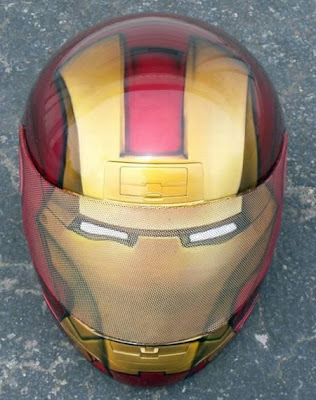 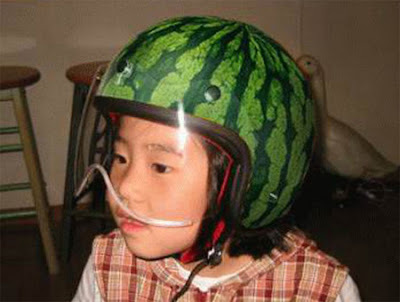 You can captivate people by performing tricks on your bike or you can simply wear this helmet. 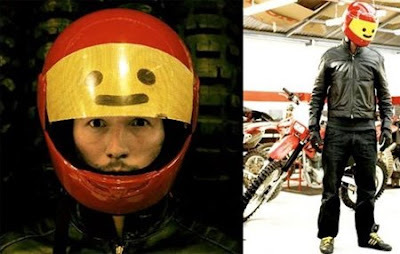 Creative helmet, designed by Sebastian Errazuriz, looks like the head of a LEGO character. 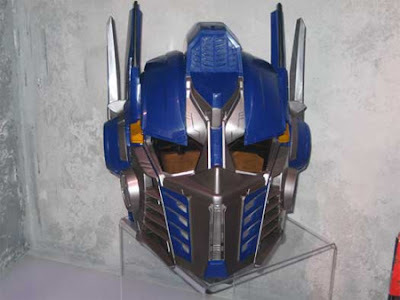 Creative helmet that changes your voice to sound like Optimus Prime. 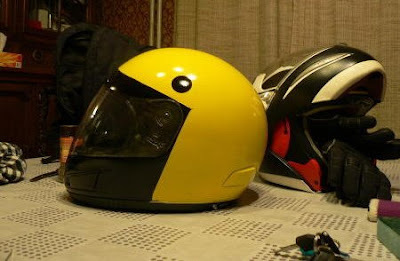 Homemade full face motorcycle helmet that looks like Pac-Man. 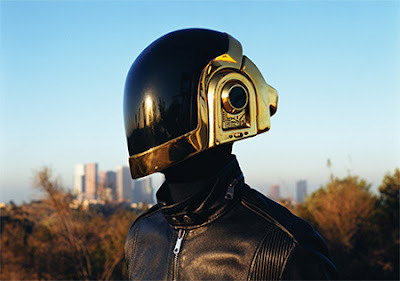 Robot helmet from Daft Punk’s 11-minute long feature film Electroma. 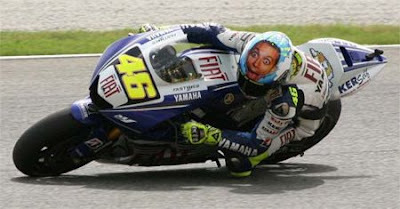 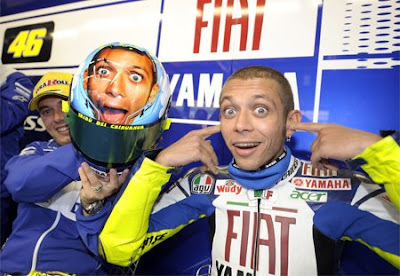 Designed by Aldo Drudi, the “face” helmet was worn by Valentino Rossi during the 2008 Italian Grand Prix at the Mugello Circuit.